BTC Fashion acquired the Matalan franchise in 2009 and have grown the brand with store fascias throughout the GCC and Levant Region. Matalan is one of UK’s leading department store committed to providing value for money that makes fashion sense. Matalan’s product range offers up to date fashion with a comprehensive selection of quality homewares, ladies’, men’s and children’s clothing and footwear – all under one roof. Matalan opened its first store in the Middle East in June 2009. The brands target market is family and stores can be found in some of the premium Malls within the Middle East. 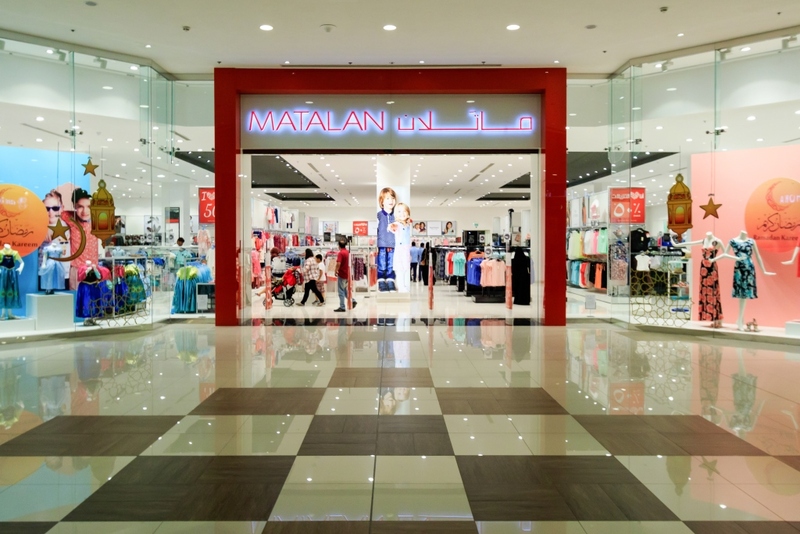 With 22 stores across the Middle East, expect more of Matalan as they provide high street fashion at prices everyone can afford!